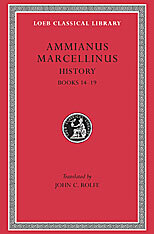 Ammianus Marcellinus, ca. 325–ca. 395 CE, a Greek of Antioch, joined the army when still young and served under the governor Ursicinus and the emperor of the East Constantius II, and later under the emperor Julian, whom he admired and accompanied against the Alamanni and the Persians. He subsequently settled in Rome, where he wrote in Latin a history of the Roman empire in the period 96–378 CE, entitled Rerum Gestarum Libri XXXI. Of these 31 books only 14–31 (353–378 CE) survive, a remarkably accurate and impartial record of his own times. Soldier though he was, he includes economic and social affairs. He was broad-minded towards non-Romans and towards Christianity. We get from him clear indications of causes of the fall of the Roman empire. His style indicates that his prose was intended for recitation. 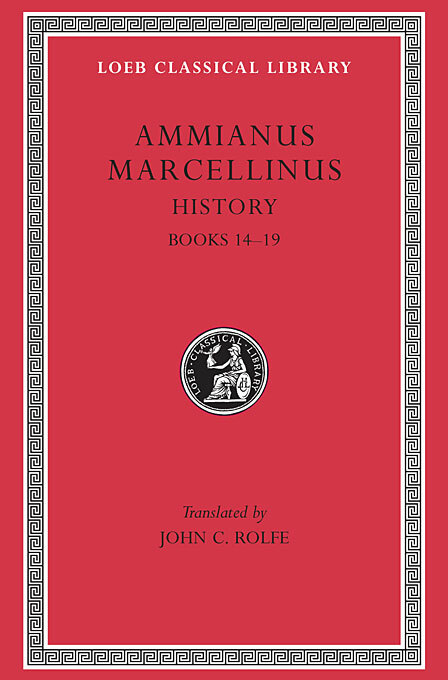 The Loeb Classical Library edition of Ammianus Marcellinus is in three volumes.